Under Article 13 of the new EU Copyright Directive, it will no longer be enough for online platforms to remove materials if someone claims they infringe copyright; instead, the platforms will have to prevent the display of any copyrighted material that has not been explicitly licensed for distribution. 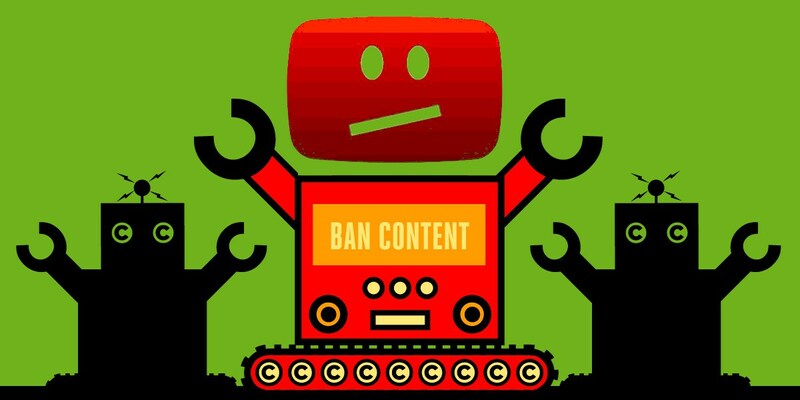 In a new blog post, Youtube CEO Susan Wojcicki continues her series of posts about the impossibility of complying with this rule. Wojcicki considers the example of Youtube's all-time most popular video, Despacito, which has been cleared for Youtube by its creator, but whose "multiple copyrights" include some works whose proprietors are unknown or disputed. Under Article 13, Youtube would be expected to censor this video and deny the creators involved the opportunity to earn the small fortune in ad revenue that Youtube has paid them, as well as access to the 5.6 billion (!) viewings the video has received.